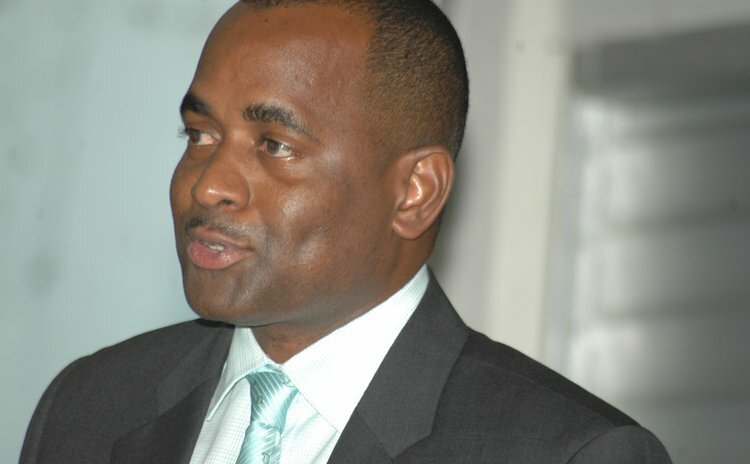 ROSEAU, Dominica (GIS) — A four member delegation from Dominica led by Prime Minister Roosevelt Skerrit was expected to meet with representatives of the Agence Francaise Development (AFD) in Paris, France, last week to discuss the island's geothermal project. During that meeting, the government team will brief AFD officials on Dominica's overall strategy for developing geothermal energy and outline plans for establishing a small power plant to supply electricity to the domestic market. The meeting also reviewed the experience of the AFD in financing geothermal and other renewable resource projects and will delve into the legal institutional and regulatory arrangements that underpin the development and commercialization of the resource. The AFD has been a strong supporter of Dominica's efforts to develop geothermal energy. The agency has provided at highly concessionary rates and conditions for the exploratory phase of Dominica's geothermal development programme and has agreed to provide financing for the drilling of the production well in the amount of 6.5 million Euros.